Chanterelles are a great addition to many dishes. Another favorite mushroom of many. 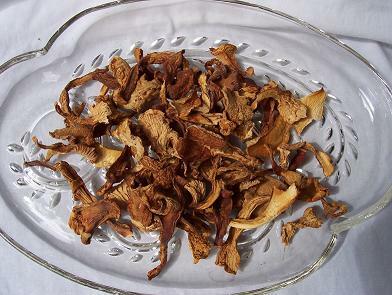 The chanterelle has a wonderful ability to keep it's flavor when cooked and it's so versatile.